CORVALLIS, Ore. – Two professors in the Oregon State University College of Engineering have received the prestigious Faculty Early Career Development, or CAREER, award from the National Science Foundation. Lizhong Chen and Fuxin Li earned the award for research and educational outreach that holds promise for making fundamental improvements to deep learning. 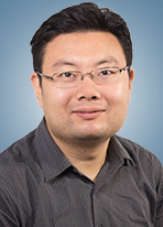 Chen, assistant professor of electrical and computer engineering, is designing a transformational approach to parallel processing which is essential for many multicore computing applications, including data centers and small, wearable devices. 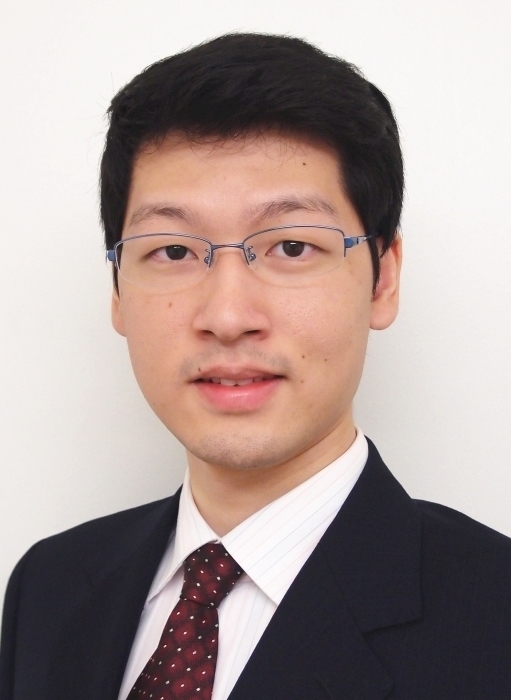 He designed and has applied for a patent on a routerless network-on-chip (NoC) that is smaller, uses less power and has higher performance than traditional NOCs. Li, assistant professor of computer science, is developing algorithms to greatly simplify the tasks of deep learning. A current approach, called convolutional networks, requires hundreds of templates, transformations of a single image, to train the network. Li’s approach seeks to streamline this process by automatically transforming the images. Li’s award is for $513,726 and Chen’s is for $450,000.